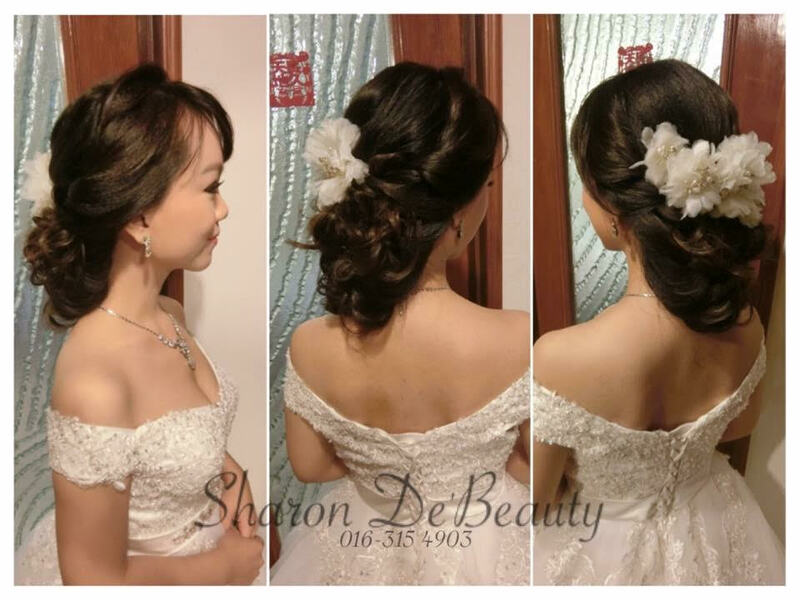 How adorable are those Korean girl-next-door bridal look. 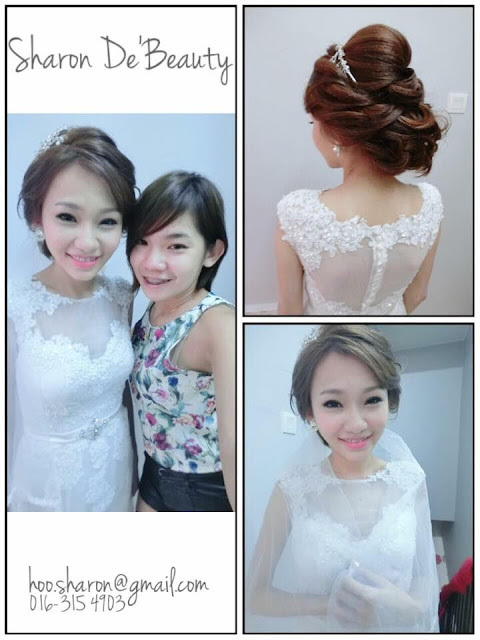 The radiant porcelain skin and soft pink lips make the bride's smile more graceful and sweet. 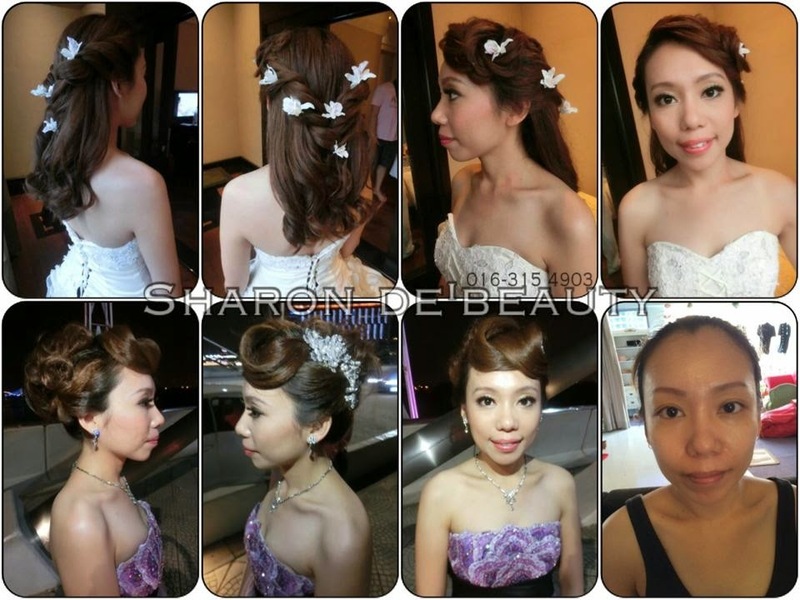 In creating a clean, sweet and sparkling look Sharon ensures that the makeup is not too heavy. She uses airbrushing technique and cosmetic products that gives you the subtle rosy complexion that resembles natural porcelain skin which can last long. 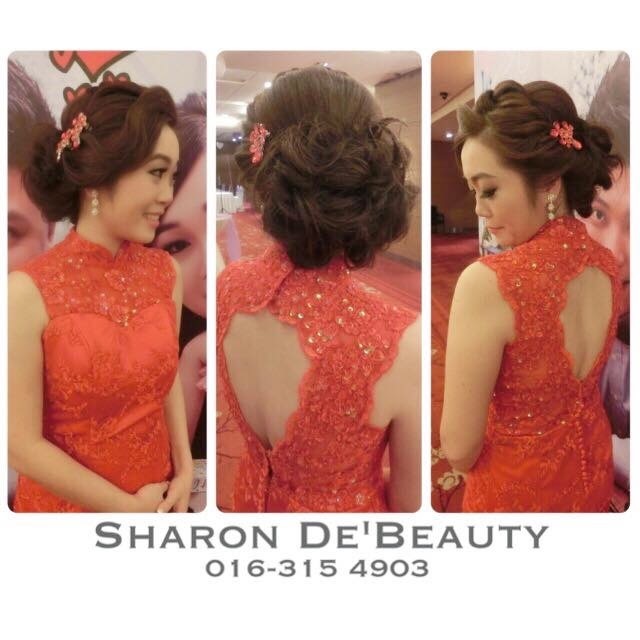 If all this doesn't work too well for you, don't worry - look for Sharon Hoo. 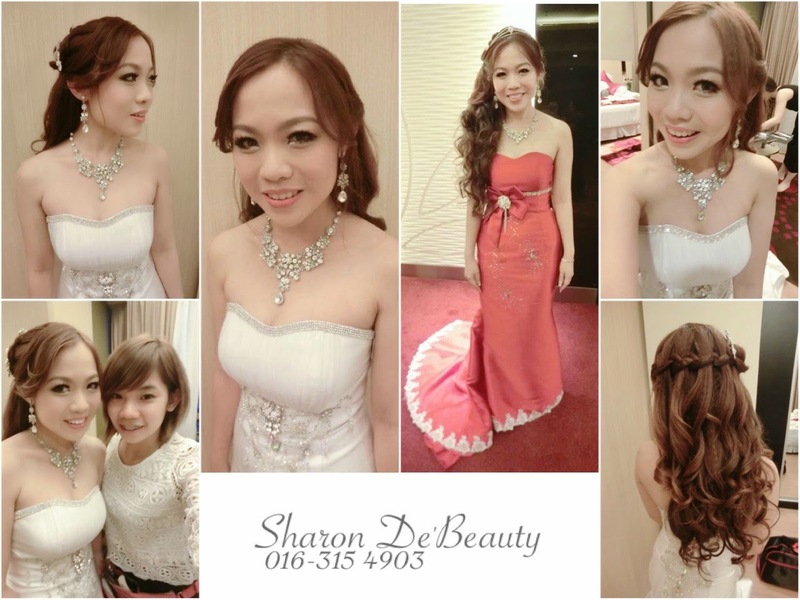 She is one of the more skillful bridal makeup artists in Malaysia. To nail this, it requires the hands of an expert. 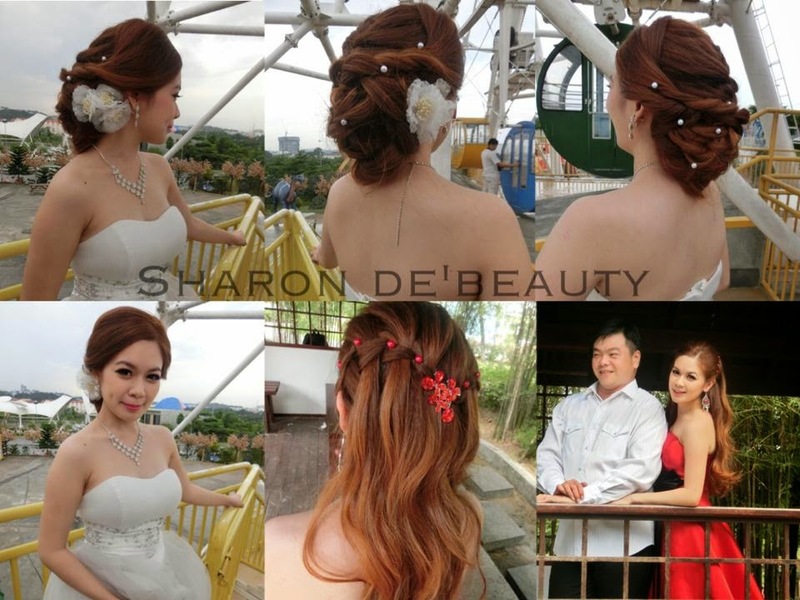 With her accumulated experience, Sharon can make you look effortlessly beautiful on your wedding day. 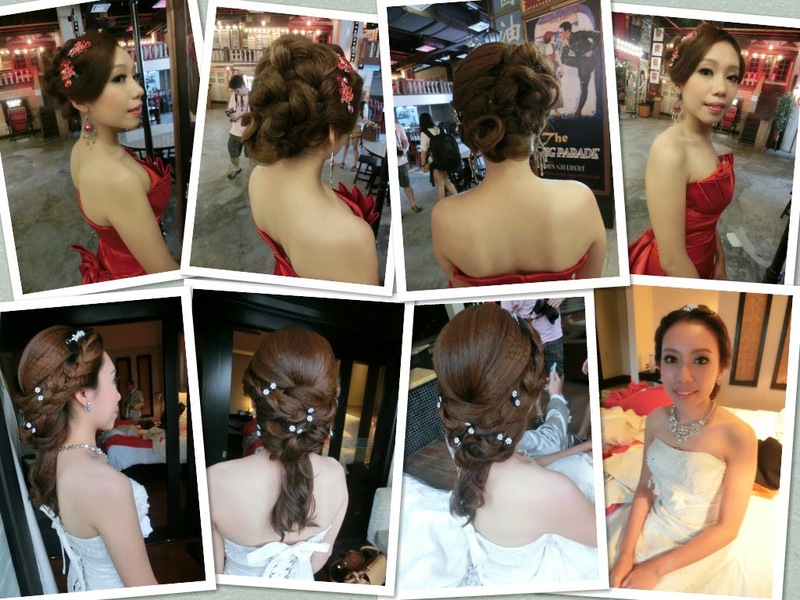 She puts a lot of work into each bridal look from the eye makeup details to the creative hair design. With the combination of luminous complexion, sparkling bright eyes and feminine lips, you will look as sweet as honey. 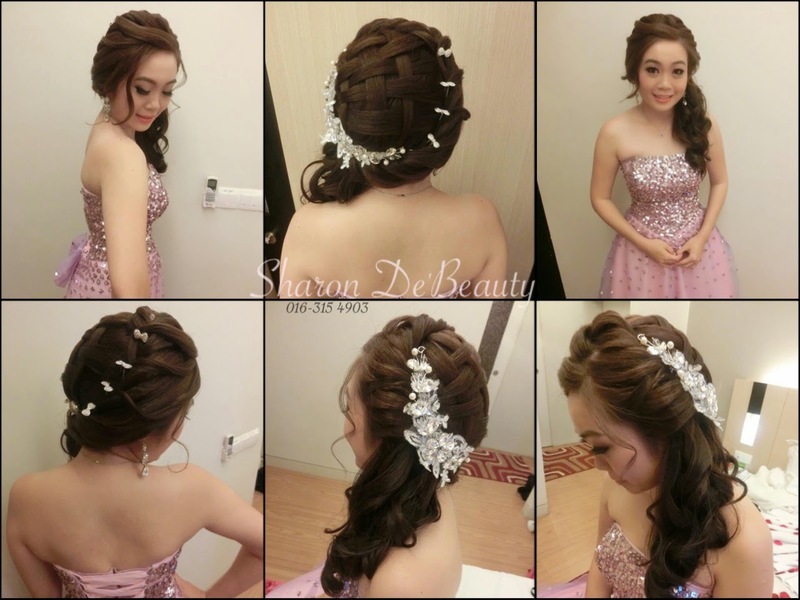 Her hairstyling is really artistic! Pair with some adorable hairpieces, it will take years off your face. She uses airbrushing technique and cosmetic products that gives you the subtle rosy complexion that resembles natural porcelain skin which can last long. With the combination of luminous complexion, sparkling bright eyes and feminine lips, you will look as sweet as honey.